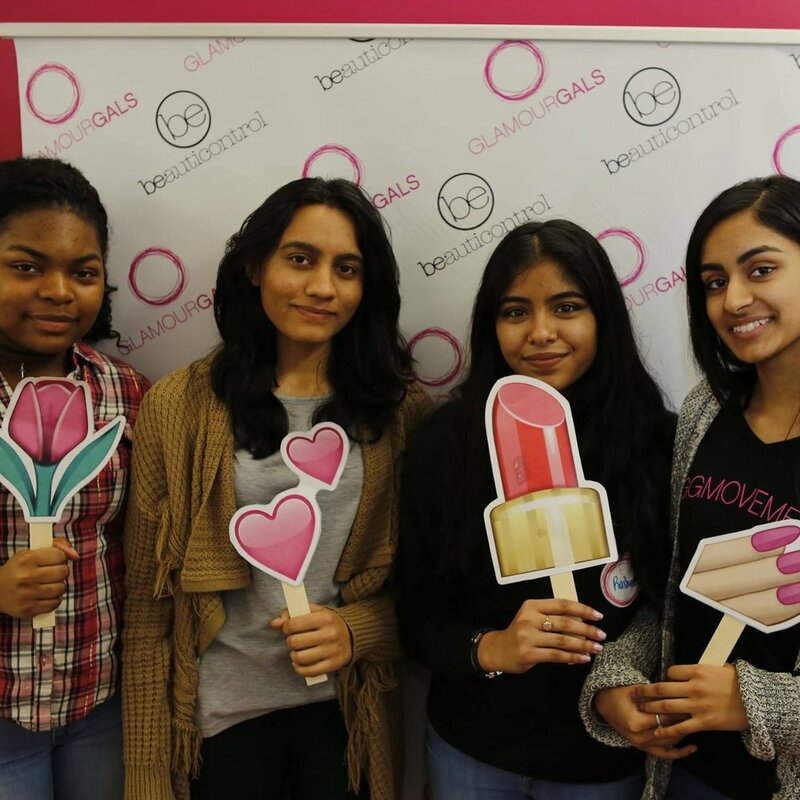 Last month we hosted our first ever Glam Camp, a comprehensive beauty bootcamp designed especially for GlamourGals volunteers. Our guest artists focused on tips and techniques that can be used at any age! Here's what Marialaina, president of the Fairleigh Dickinson University chapter, had to say about her experience. We learned a comforting way to massage while applying lotion. If the foundation is too dark (or light), mix it with moisturizer! Apply blush first--foundation and moisturizer can be used to smooth it all out. Make sure the seniors know they are beautiful! In the second session, we learned 3 quick, easy, and elegant nail art tricks from Instagram nail artist, Cindy. Most importantly, we had the opportunity to network with other GG chapters and practice the new skills. We left with a ton of newfound confidence in our abilities and are now even more excited for this semester! Special thanks to all of our instructors, volunteers, and sponsors for making our first-ever Glam Camp a success!